With the holidays fast approaching, marketers are focused on finding ways to break through the noise and get heard. 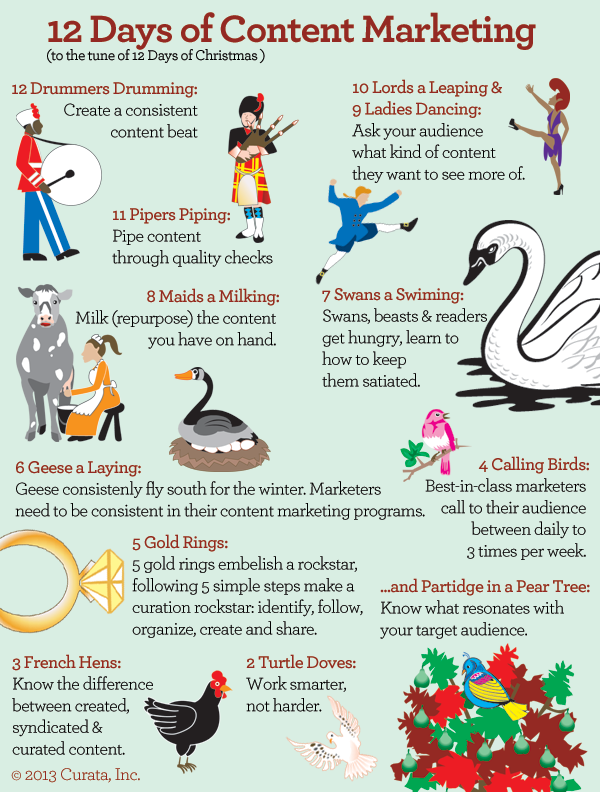 We’ve put together a list of 12 content marketing tips to help you stay focused this holiday season. Read the full post to see the tips and enjoy the infographic.